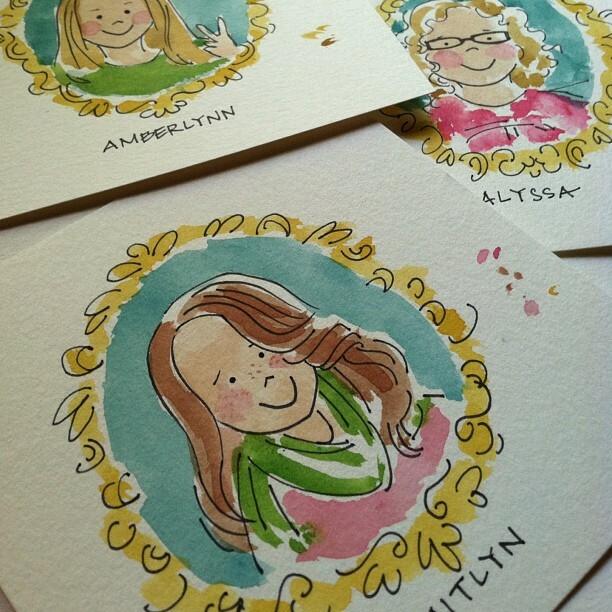 Try as I might, I really can't stress enough how much I enjoy working on the Mini Watercolor Portraits. To me, it's a blending of my passions: children, documenting life, and illustration. Since my boys were born, I've enjoyed thinking about how they might be interpreted as an illustration in a children's book. Through these portraits I'm able to use my imagination to do just this, both for Max and Miles...and other cuties! It's so much fun. Here's a few of the latest portraits. 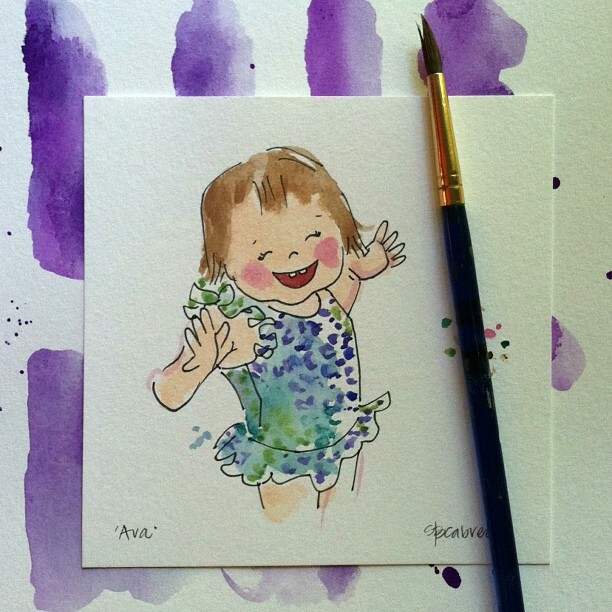 If you're interested in commissioning a portrait of your own little [or big] one, please feel free to send me an email at suzanne[at]anopensketchbook[dot]com. 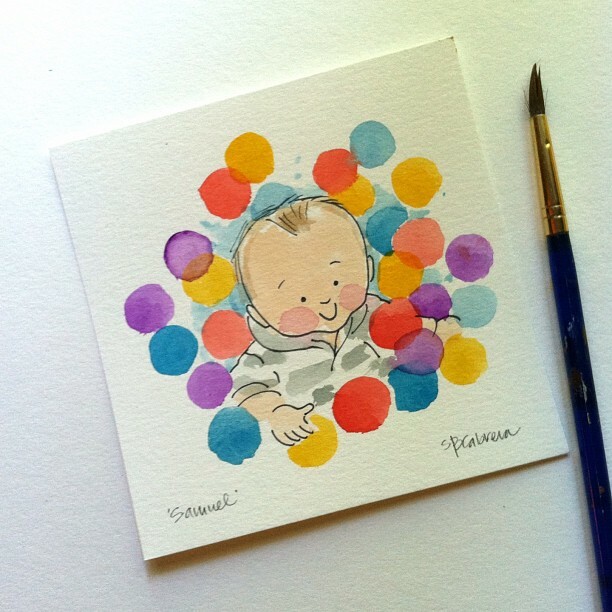 Most portraits start at 50- per child.